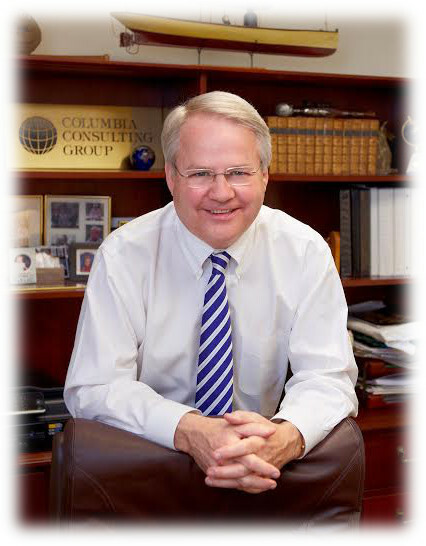 Robert C. Gauthier After more than 30+ years as a co-founder of Columbia Consulting Group Rob has become an “of counsel” advisor to the firm and advises a few long term clients. He is also currently the CEO of The Aurelius Group, a SDVOSB firm, providing human capital and technology consulting services to the federal government. While he focused on the Insurance industry early in his search career, he has been extensively involved with the financial services, health care, technology and manufacturing sectors. He started his career as an officer in military intelligence after graduation and spent time in Viet Nam. He began his business career as Regional Director of Recruiting for major insurance carrier. Later he was the Assistant to the President for large insurance company, with primary responsibility for executive recruiting. During his long career within the search profession he had a break in service with CCG and spent time with two other major search firms in NYC and Washington D.C. Rob is a graduate of American University and holds an M.B.A. from George Washington University.